Do you have questions about our Multi-Contact cables, or questions about solar in general? Give us a call at 1-800-472-1142. 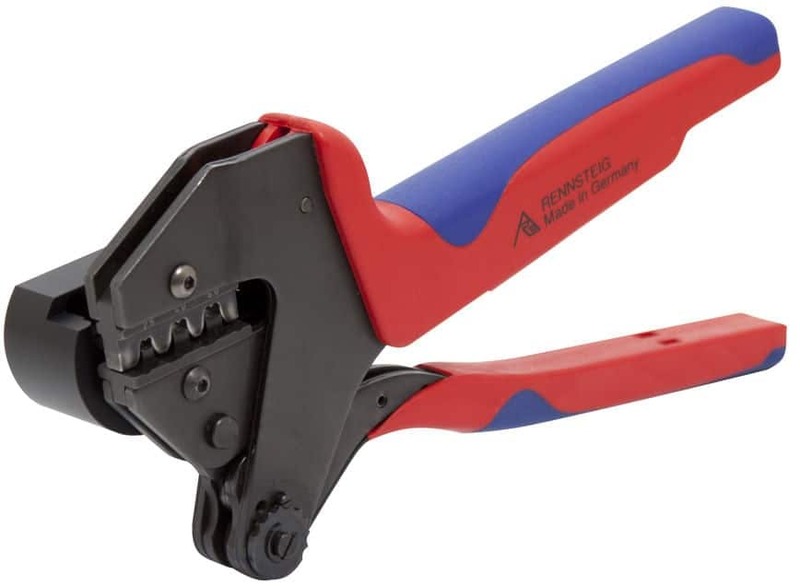 At first glance, the distinction between male and female connectors is somewhat counter-intuitive. 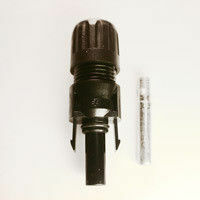 "Male" or "female" refers to the metal pins within the connectors rather than the actual plastic housing of the connectors. The housing of the male connector has a large opening at the end, with the actual pin inside. 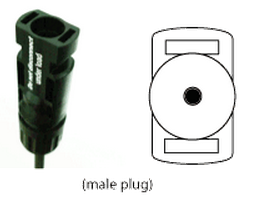 The connector of the female pin, however, has a long tip goes fits into male connector when the two are mated.